WINDHOEK, Namibia – Gone are the days when Africa had a reputation for lagging behind the rest of the world when it comes to the adoption of new technologies. Right now, the continent is experiencing a digital boom. The availability of relatively cheap cellphone handsets and access to established communications networks mean digital media is already being used to connect people and brands in innovative ways. A recent example is that of Tafel Lager, one of the most popular beer brands in Namibia using social media to include thousands of Namibians in the celebration of the country’s 29th anniversary of independence. 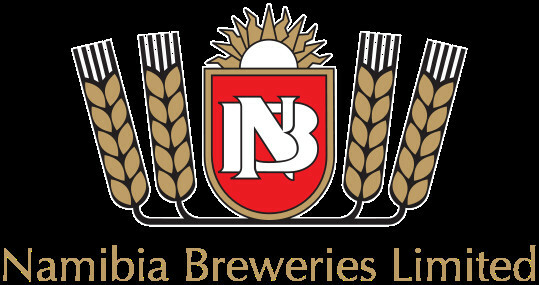 Established on 29 October 1920, Namibia Breweries Limited (NBL) is one of the leading beverage manufacturing companies in Namibia and, indeed, in Southern Africa. Today, with the stated vision to be the most progressive and inspiring company, NBL leads the domestic beer market and has a significant share of the premium beer category in South Africa. NBL’s total exports account for more than half of total production output. In May 1996, NBL listed on the Namibian Stock Exchange (NSX) and became a publicly owned company. The Ohlthaver & List Group of Companies (O & L Group), a major Namibian group, is the controlling shareholder in NBL. In 2015 NBL restructured its operations in Namibia and South Africa, resulting in Heineken acquiring Diageo’s indirect stake in NBL. This new joint venture between NBL and Heineken is exclusively focused on a beer portfolio which will be beneficial to growing key brands in South Africa.